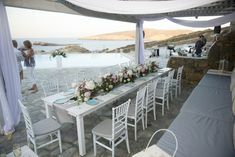 If you want an extraordinary wedding ceremony, you have chosen the right place, Mykonos Island. 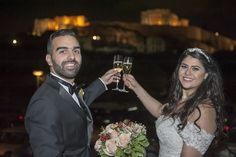 Still, have doubts about your wedding in Greece? Are you still wondering if Mykonos is the right place for your special day? 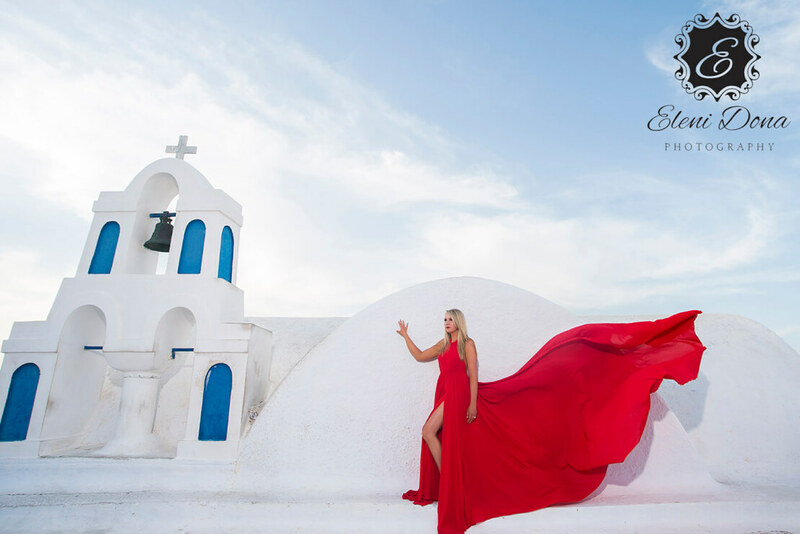 We are here to answer every possible question and explain why a wedding in Mykonos Island is the best option you could ever choose. The capital is the town, located on the western side of the island. Probably one of the smallest islands in this group, Mykonos is the most luxury and most famous of these. Mykonos island, the island of winds. Mykonos is a Greek island located in the “heart” of Aegean Sea. According to Greek mythology, the island was named after Mykonos, the son of the god Appolo. Mykonos is brimming with traditional Cycladic architecture. Whitewashed houses, wooden doors and shutters, flowered balconies, paved alleys, old churches and unique windmills. The Mykonian sun shines 300 days a year. In the summer a cooling and refreshing wind alleviate the heat. Thousand couples choose Mykonos Island for their wedding every year. The iconic background and the nice weather make this island the ideal wedding destination. These are some of the Mykonos landmarks and monuments. The most unusual of all Mykonos landmarks are the windmills. These bright white, circular buildings with the conical roof have become an iconic symbol of the island. The famous complex of windmills is located on an overlooking hill in Chora and can be seen from any point of the village. Windmills are also the first thing seen when entering the Mykonos port. They were considered a strong component of the economic prosperity. The unique landscape can be the perfect wedding photography background. One of the most popular features of Mykonos Island is the romantic neighborhood known as Little Venice. The ethereal beauty of Little Venice has made this area one of the most picturesque points of the island. The neighborhood is full of elegant old houses situated on the edge of the sea. 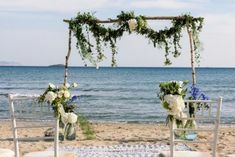 Imagine the amazing wedding photos that can be taken there or the flawless wedding ceremony or reception right on the shoreline. The famous church of Panagia Paraportiani is built in Chora, close to the Kastro neighborhood. The building is made up of four smaller chapels and a fifth one built above them. 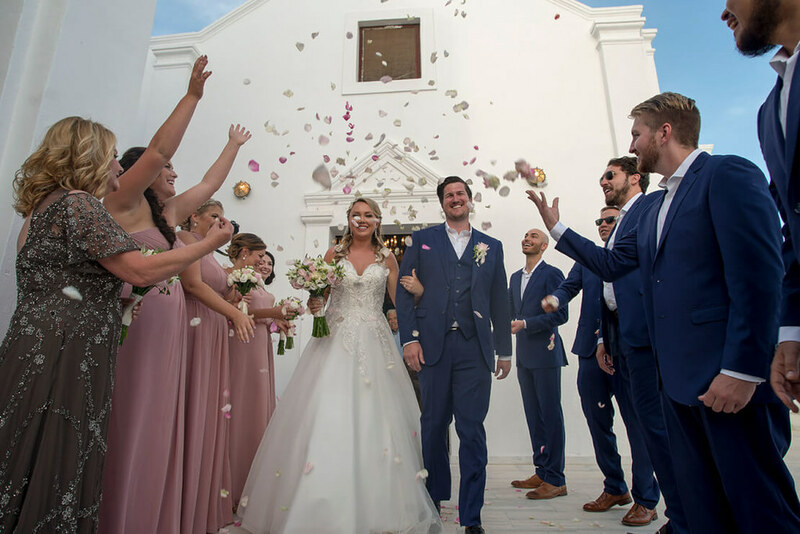 The most photographed church in the Cyclades can host the most iconic and romantic wedding ceremony and be the perfect setting for your wedding photographs. Church of Panagia Tourliani, Ano Mera. The monastery of Panagia Tourliani is the most significant landmark of Ano Mera, an appealing village located to the east of Chora. Ano Mera has a unique landscape, contrasting beach, and rocky terrain. The monastery is known for the dramatic marble bell tower and the red dome roof. 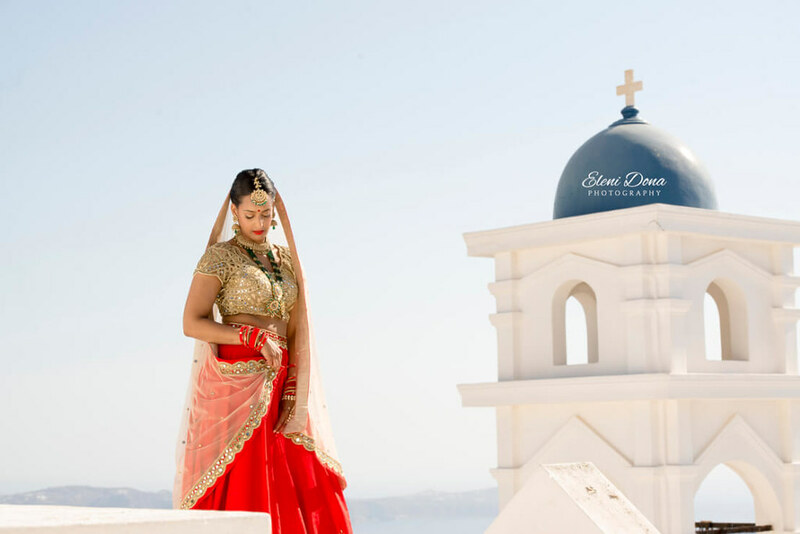 This exceptionally beautiful monument will be ideal for your one in a lifetime moment, embracing your wedding in Mykonos with a romantic yet unique sensation. “Wedding in Greece” is ready to offer you the best services for your wedding in Mykonos. It will be our pleasure to plan your wedding ceremony, reception, and photography on the island of the winds. 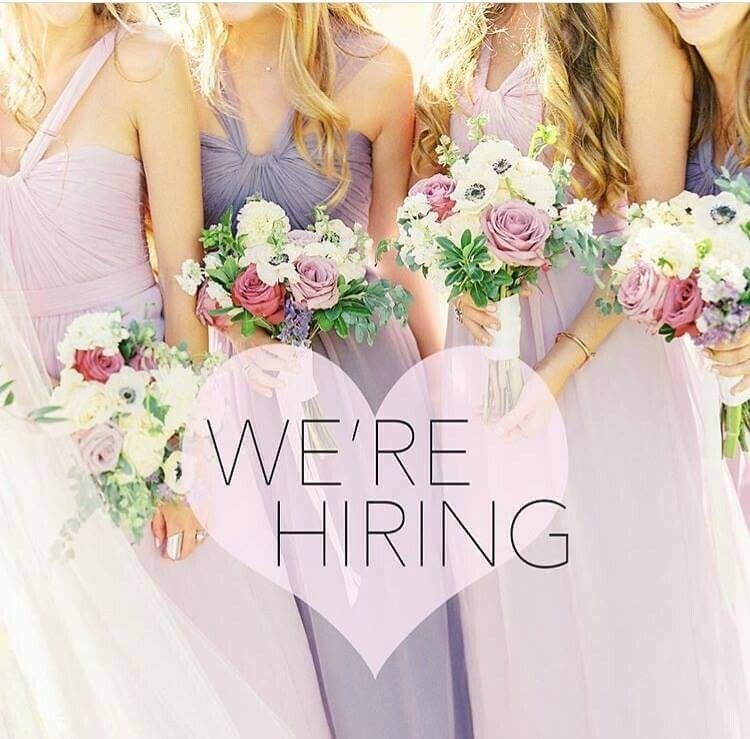 Our wedding planning team is able to arrange all the important details for you. You do not have to worry about your accommodation and transportation. 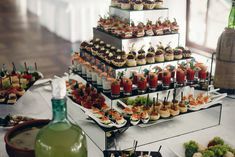 You will be offered the best suggestions concerning the reception, the wedding ceremony point, the wedding photographer, the decoration even the bridal gown. “Wedding in Greece” team takes care of everything. 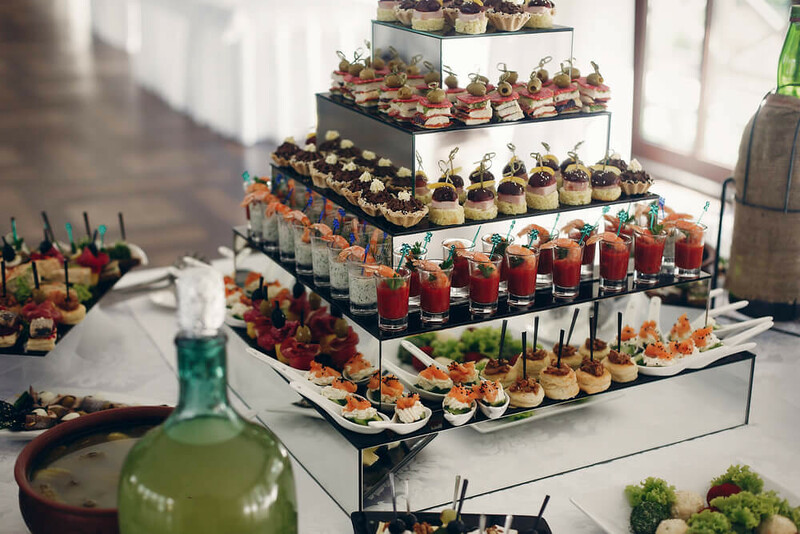 All you have to do is be in a great mood and enjoy every single moment of your wedding.